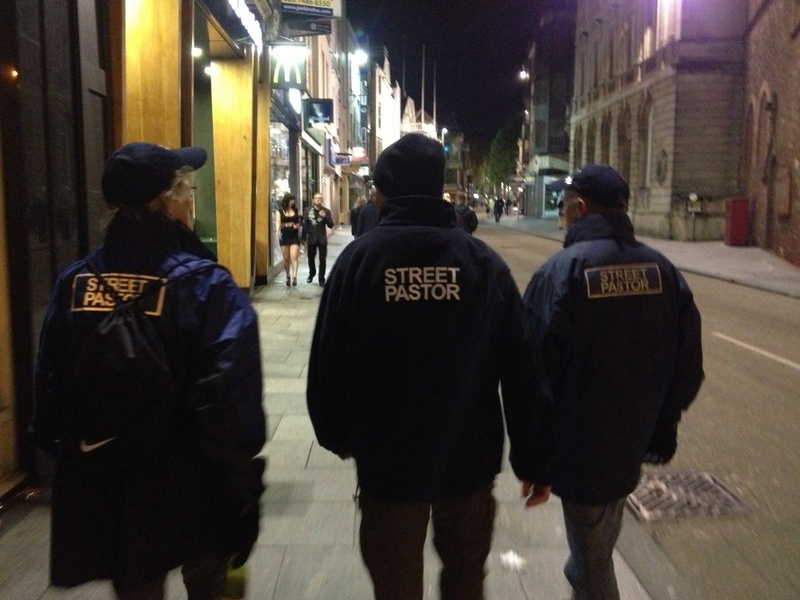 Welcome to Exeter Street Pastors! 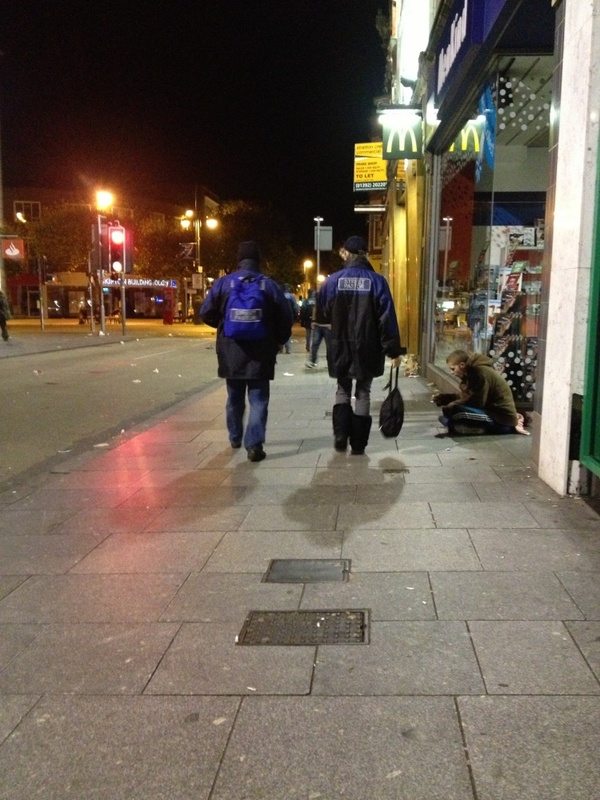 Exeter Street Pastors started in 2009 and currently have approx. 60 volunteers with over 20 different churches represented. We can be found out and about in Exeter city centre every Friday and Saturday night. Thank you for visiting our website. Please feel free to visit our Facebook page for recent news or contact us directly. Could you fundraise for ESP?